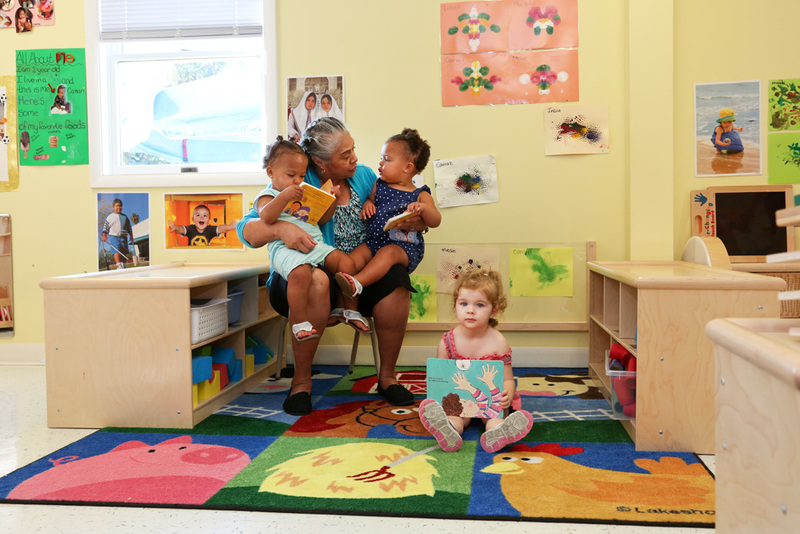 Together we create a diverse learning environment for children in our community. 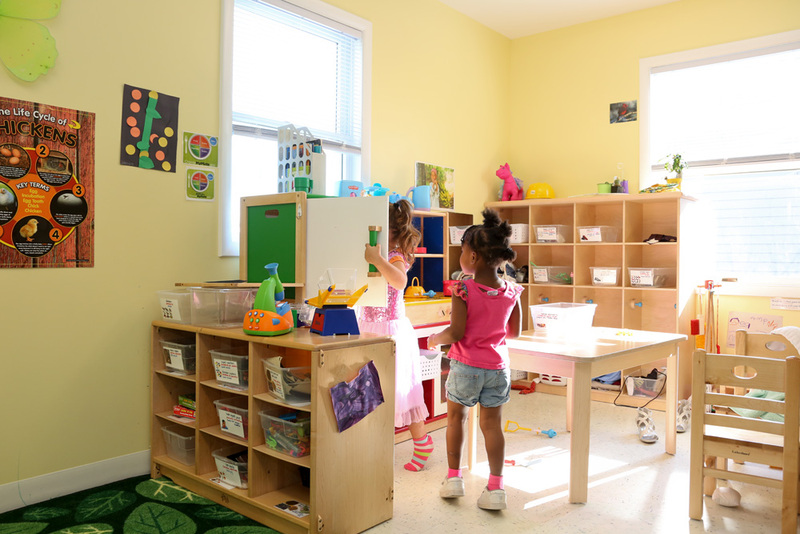 Creative Curriculum For Preschool is a comprehensive researched based curriculum that features exploration and critical teaching skills and promote positive outcomes. 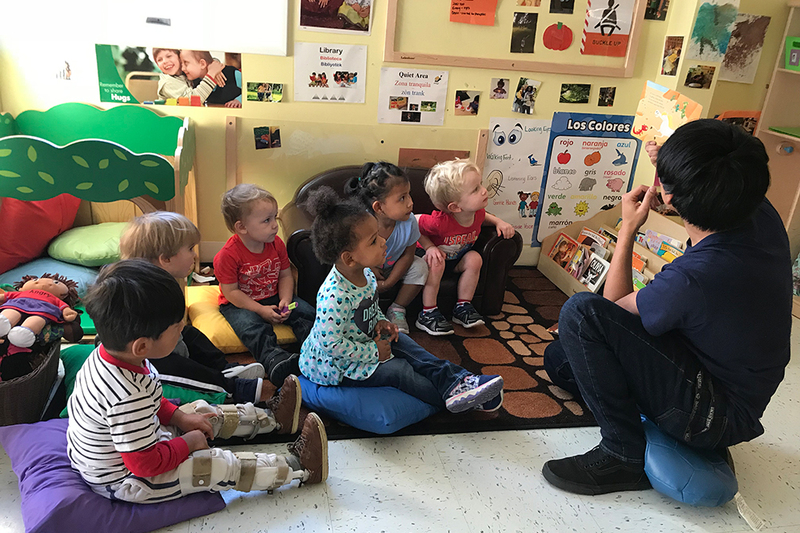 Bi-Lingual staff provide a culturally sensitive environment with a teacher/student ratio that allows for small group interaction. That we are a valuable resource to our diverse community. That we embrace every child from every background. That we focus on nurturing and developing young minds. In providing a hands on teaching environment. In providing information to our community about early learning and child development. 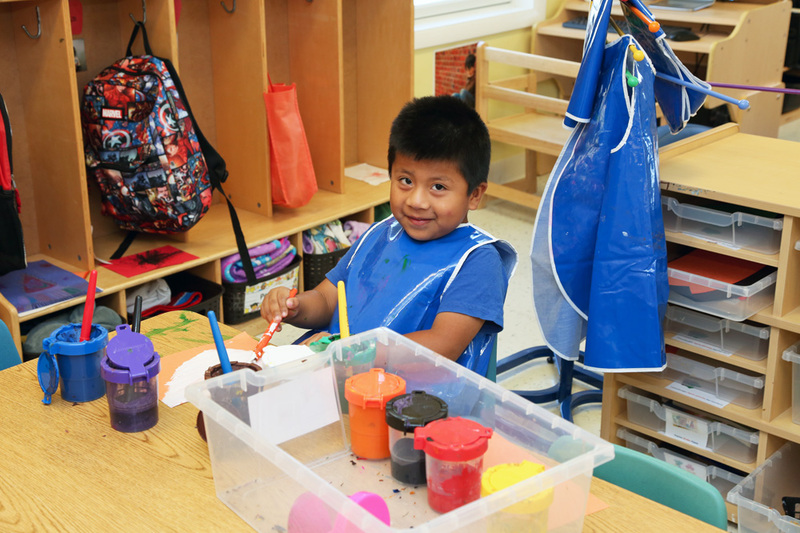 Primeros Pasos Early Learning Center provides exemplary education in a culturally diverse environment for all children in need. 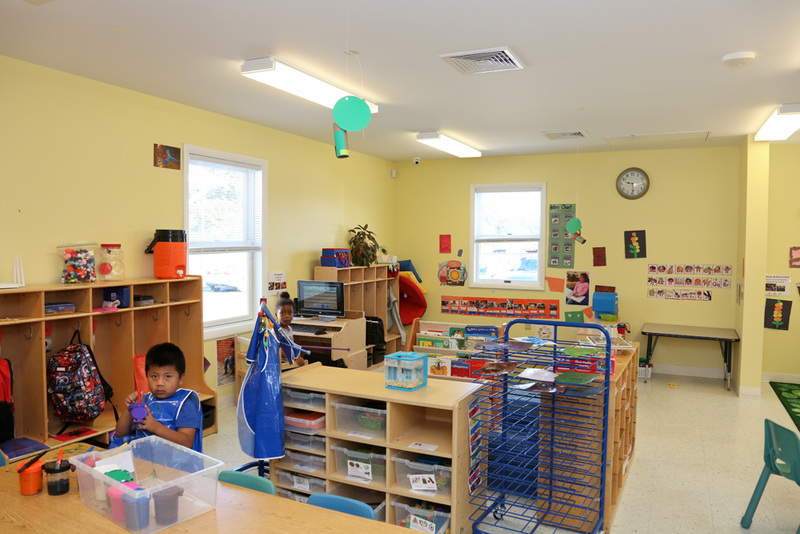 Our organization serves children and families primarily from the rapidly-growing, Hispanic community throughout Sussex County. 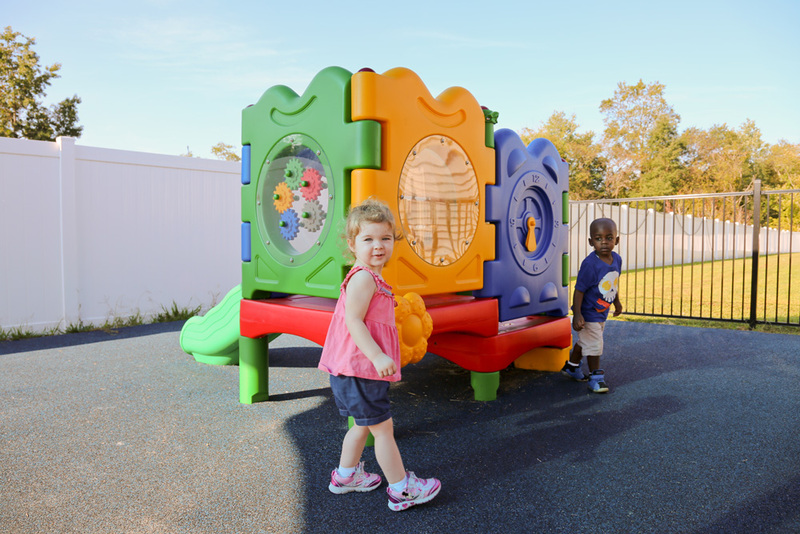 Our facility accommodates children ages 12 weeks to 12 years. Without our parents and their trust in helping in the development of their children, our program would not exist. The Primeros Pasos staff was aware of her family situation and professionally guided her to develop self-esteem and confidence. She quickly adapted to the program and made friends. This has been one of the best daycare providers I have ever been to. The staff is perfect! My daughter loves all of her teachers, especially Mrs. Maria. I want to say thank you for the wonderful staff at Primeros Pasos. I have noticed how my children have grown and the things they have learned. Thank You! 2019 © Primeros Pasos. All Rights Reserved.